We hope you’ve had a lovely winter and are looking forward to Spring and Summer time especially with our season about to begin! We are feeling good about our yield and hope that we have more blueberries and raspberries for everyone. The rain over the last few weeks has been very welcome. Farm Tours – most likely 2 or 3 mornings during December and January – we’ll keep you posted on facebook, insta and via email. 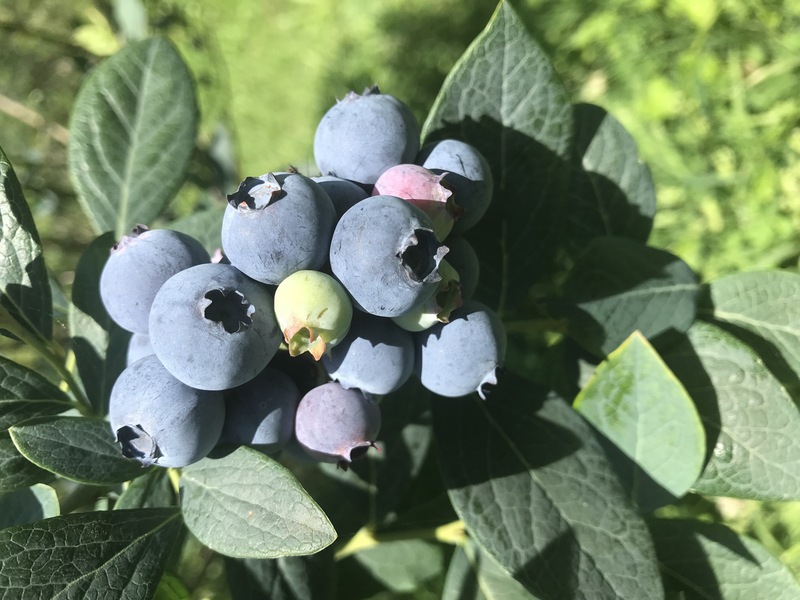 U Pick – we’ve really struggled with U Pick over the last few years, most likely January and only if we have enough blueberries – fingers crossed! U pick berries are typically after the commercial berry picking has occurred, so it’s usually slim pickings! The Groom family is looking forward to seeing everyone again over the season!